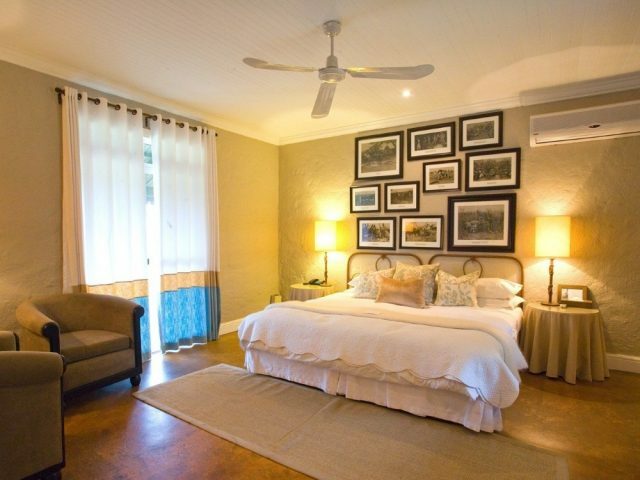 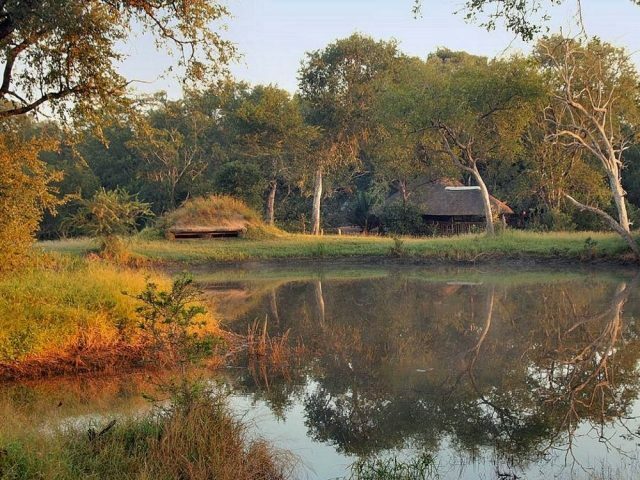 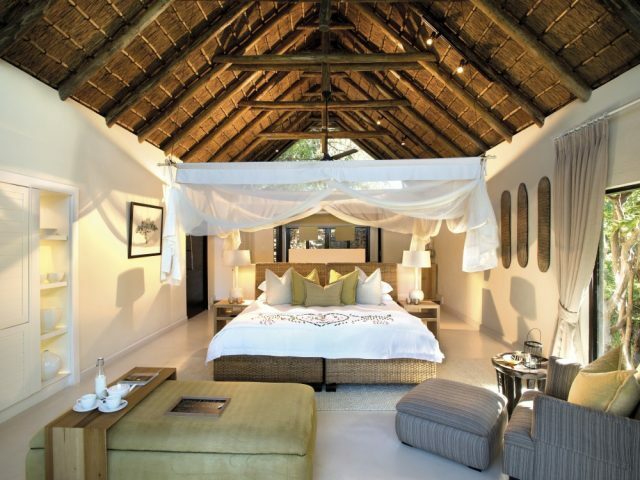 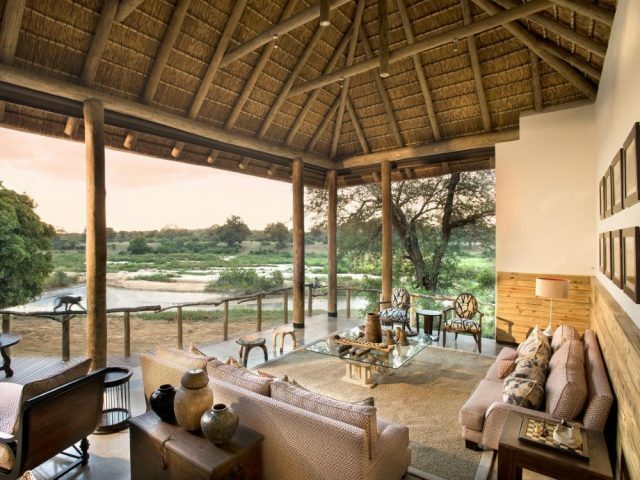 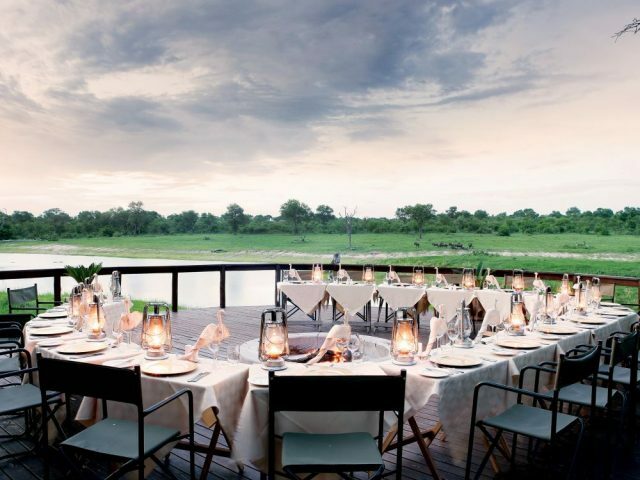 In the view of most experts the Sabi Sands is THE top game viewing destination in South Africa! 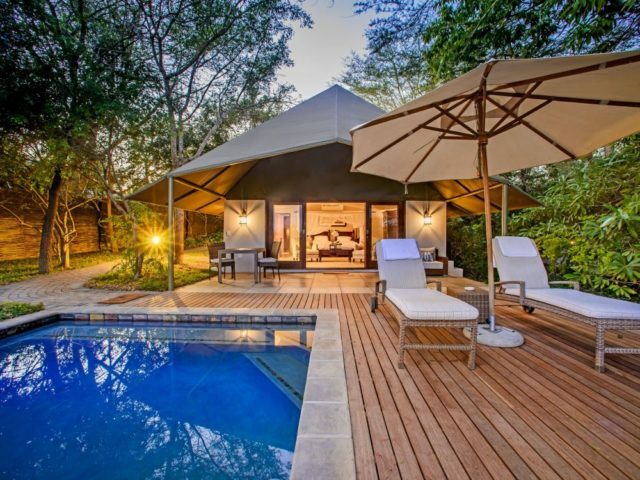 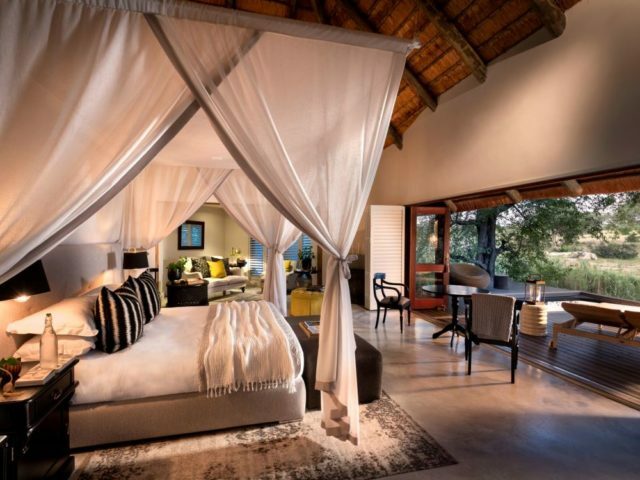 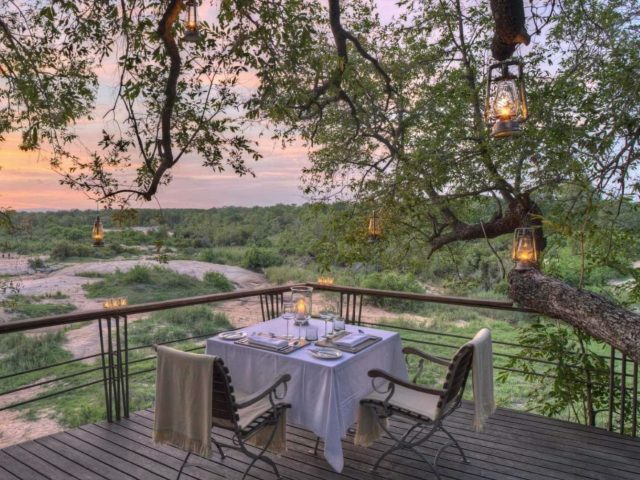 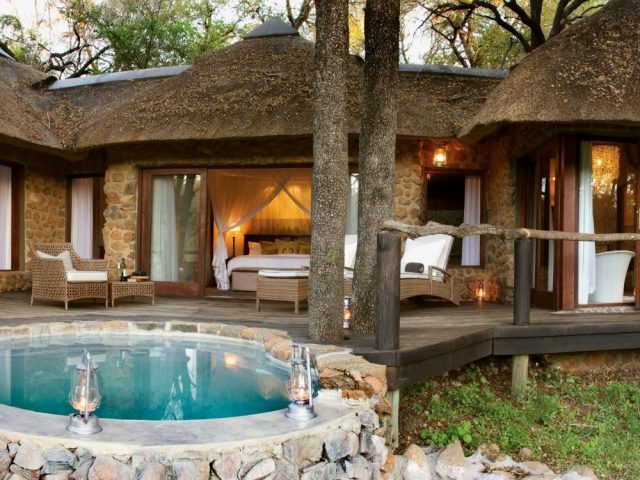 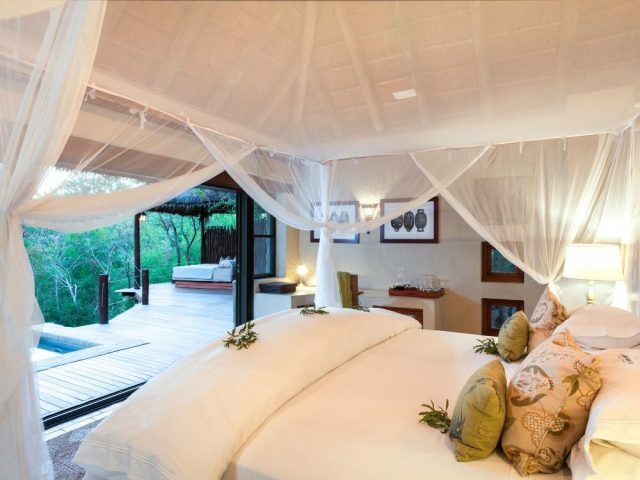 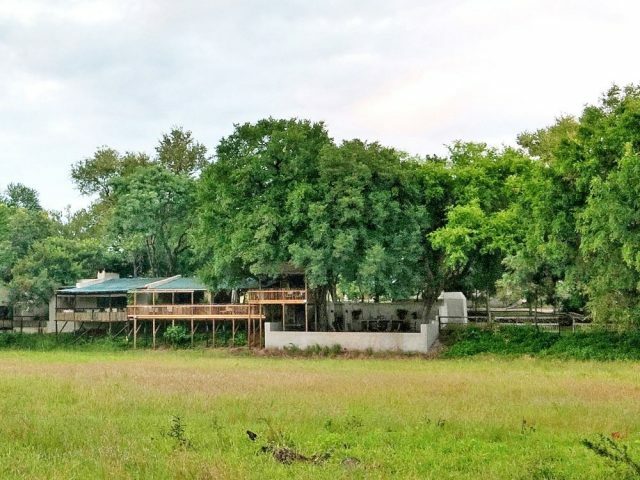 Famed for unrivalled concentrations of the Big Five and in particular the finest leopard sightings in the world, the Sabi Sands also boasts a great selection of lodges, including the most luxurious (and expensive) camps in the country. 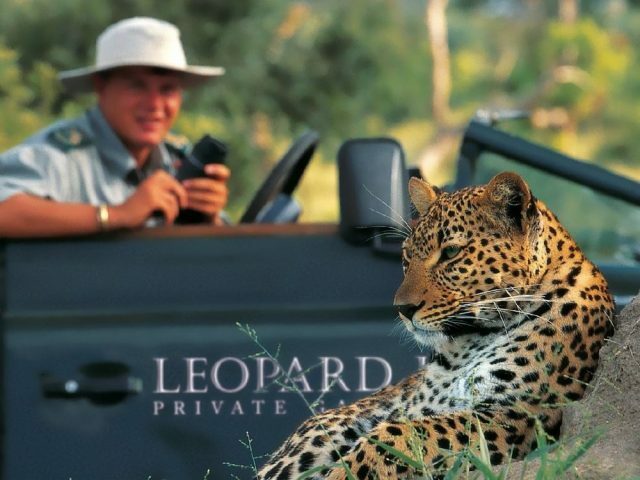 A definite must for all wildlife enthusiasts at least once!